The bonuses were first approved in 2011 and the annual payouts depend on the firm’s performance over the ensuing eight years. In Blankfein’s case, the bonus began at $7 million and nearly doubled, according to US securities documents. Solomon was paid $23 million last year, including $15.4 million in stock options. Besides Solomon, who also serves as chairman, Goldman’s 13-member board includes ArcelorMittal chief executive Lakshmi Mittal. Experts say Goldman Sachs could face a fine of perhaps $2 billion under a criminal case related to 1MDB. In January, Solomon apologized to Malaysia over the scandal and the involvement of former Goldman partner Tim Leissner, who had pleaded guilty to violating US anti-bribery and money laundering laws. US authorities have accused a Malaysian financial intermediary, Low Taek Jho, along with Leissner and another former Goldman banker, Ng Chong Hwa, of conspiring to launder billions of dollars from 1 Malaysia Development Berhad, a sovereign wealth fund set up for development of the country. 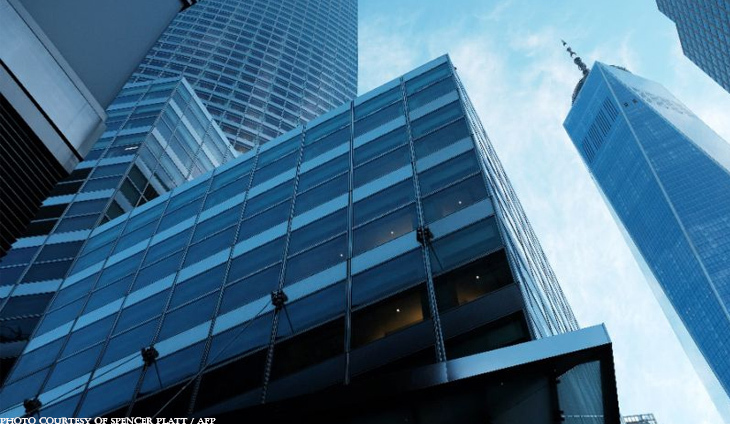 Goldman garnered $600 million in fees and revenues from 1MDB bond transactions. US officials maintain that more than $2.7 billion in funds went to kickbacks and bribes. Pointed questions facing Goldman Sachs include revelations it proceeded with its first transaction with 1MDB to finance a $1.75 billion purchase of power plants despite being warned by rival bank Lazard that the deal looked suspicious, according to a source. “The due diligence functions at Goldman Sachs fell apart,” said Richard Bove, analyst at Odeon Capital and a frequent Goldman critic. Goldman declined comment and Lazard did not respond requests for comment. No business wants to enter crisis mode. It's a fresh start for this official. The two resigned following a massive backlash from their plan to relocate a Hindu temple.